When a young slave named Addy goes fishing one spring day, she doesn't catch any fish. Instead, she finds a little boy in a basket floating in the river. 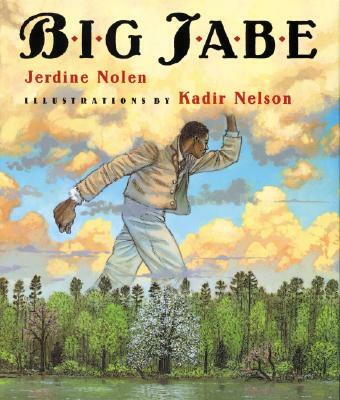 Jabe is no ordinary boy: in a few short months, he grows to be a big, strong man with the strength of fifty. He can pick an entire field of cotton by himself in just one night and day. Why, he even has the power to turn a tired old workhorse into a young filly ready to race! When slaves begin to miraculously disappear from the Plenty Plantation, Addy knows in her heart that Jabe is the reason why.